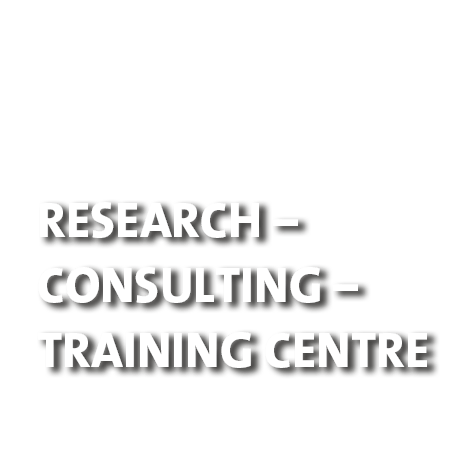 Research, consulting and training centre for drinking water, bathing water, process water, industrial water and waste water: Technology, hydro-geology, analytics, science and consulting in water catchment, treatment and distribution, hygiene, water economics and management. Our consulting service is based on the current state of research regarding water catchment, treatment, distribution and microbiology. Experienced technologists and analysts develop innovative solutions for your water problems – also in terms of economy. We develop innovative and economic solutions together with our customers. IWW acts as an independent and neutral partner for authorities and ministries in all issues concerning surface water quality, drinking water quality und water technology. The high accuracy of our analytical services in accredited labs, the problem-oriented evaluation of the analytical results and the up-to-date knowledge of relevant technical standards guarantee high water quality and security of supply.